To support the development of Industry 4.0, the Polish government is establishing a new foundation that will help businesses. The Platform for the Industry of the Future Foundation (FPPP) will work with Polish entrepreneurs, supporting them as manufacturing becomes more digitised. Industry 4.0 is the term for the global trend in manufacturing technologies towards automation and digital exchange. This fourth industrial reflects the changes in how things are produced, as the process becomes more digitised. In Poland, the government has made the development of Industry 4.0 one of the priorities of its Strategy for Responsible Development adopted last year, which describes it as “key to improving the competitive position of the Polish economy”. The new foundation was established by a law adopted by the government on 23 October. Drafted by the Ministry for Entrepreneurship and Technology, the law is in line with broader efforts in other EU countries. 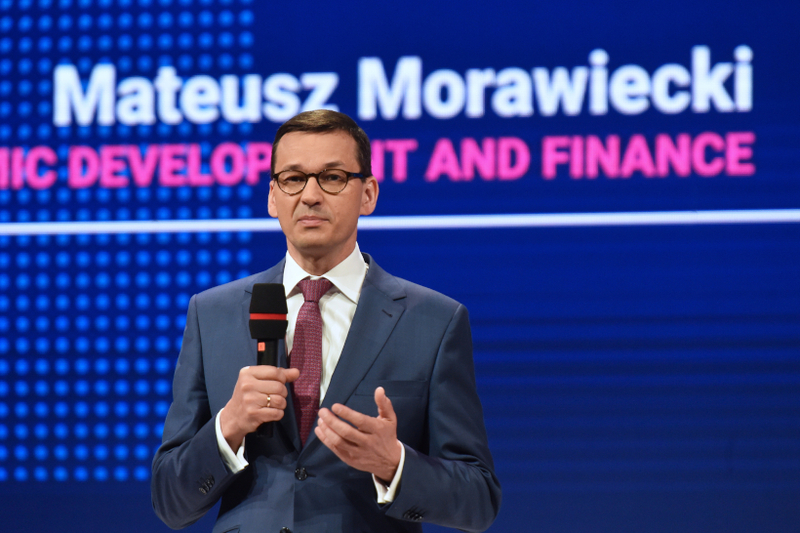 “Implementing the idea of Industry 4.0 requires cooperation and knowledge-sharing,” said Prime Minister Mateusz Morawiecki, who was Minister for Economic Development at the time, announcing plans for a similar foundation at the Impact’17 congress in Kraków last year. From its base in Warsaw, the Foundation’s main goal will be to bring Polish manufacturing to the level of Industry 4.0. “This means working to increase the entrepreneurs’ competitiveness by supporting their digital transformation in the areas of processes, products and business models, using the latest achievements in the field of automation, artificial intelligence, ICT and communication between machines and communication between people and machines, taking into account the appropriate security level of these solutions,” states the law establishing it. The Foundation will provide companies with non-financial support, such as advice and training sessions. Its tasks will include building a milieu around Industry 4.0, featuring a network of digital innovation hubs. It will also seek to raise awareness among managers about the need for wide-ranging changes in manufacturing. It will operate as a non-profit, with starting capital of 2 million złoty from the state treasury. Its cost over the next decade is expected to amount to around 230 million złoty.